Bespoke wedding and event styling which speaks to the soul and lifts the heart. Offering creative direction, event stylist services, complete planning & coordination in Perth and regional Western Australia. Inspired by simplicity , form and texture. An homage to the minimalist bride who embodies restrained elegance with carefully curated bold shapes softened with natural elements and materials - clay, leather, wood. Events with soul. Events with style. Events that are just a little bit rad and a lot pretty. For the guest it is the thoughtful details, the breathtaking first impression and the realisation of hopes and dreams of people who are very special to them. For the host/s it is putting your vision into the hands of a professional who brings it to life and gives it wings you didn’t know it had. 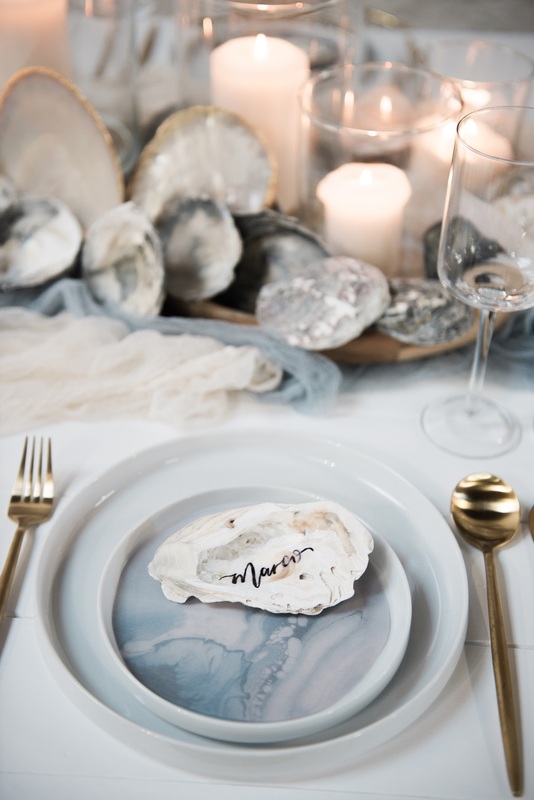 It is knowing the budget is in check, that vendors are confirmed, that you can enjoy your day without having to stay up until all hours to do the finishing touches and can actually focus on what the event is really about – whether that is the joining of two people as partners in life or celebrating a significant milestone of someone you love.